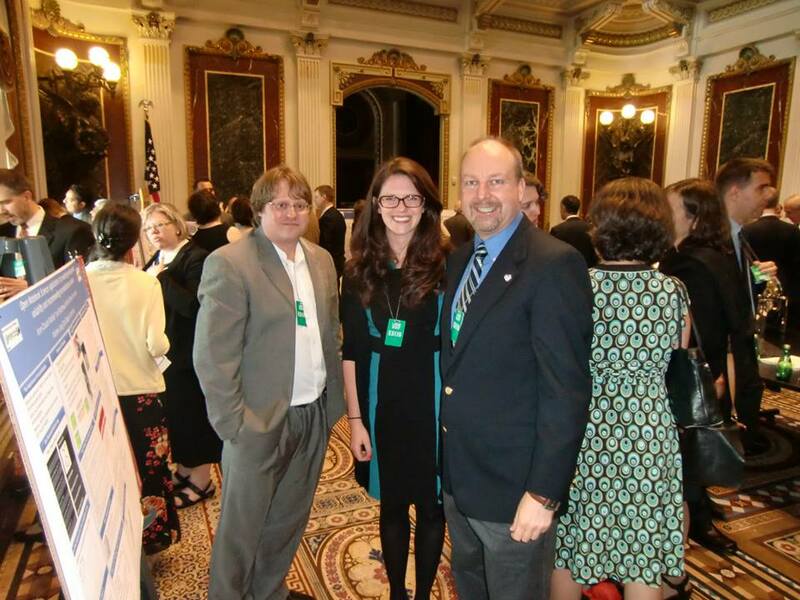 This blog post is dedicated to Jean-Claude Bradley who is dearly missed [1, 2]. 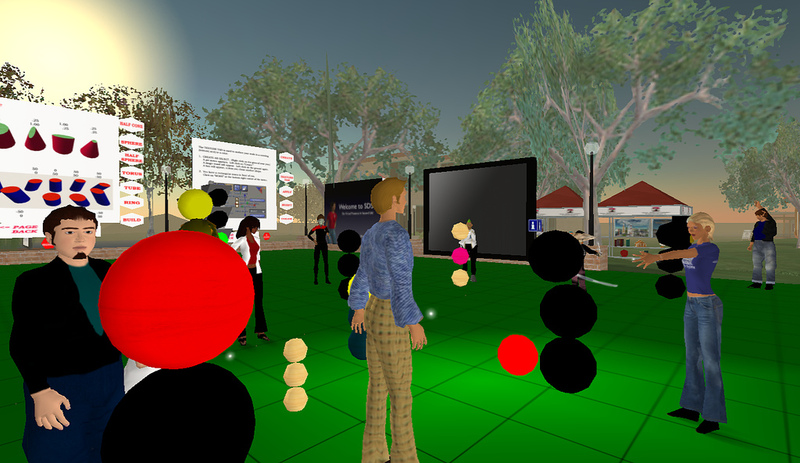 In 2007, I began investigating how to use Multi User Virtual Environments (MUVEs) such as Second Life for research and education. I taught a class “Cellular Automata and Finite State Machine” completely in Second Life. 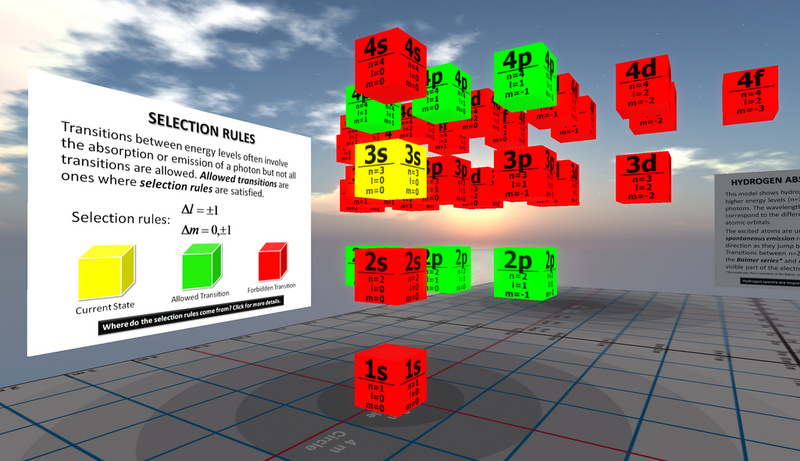 I worked with my undergraduate research students to development Open chemistry visualization tools . I even did some consulting, developing islands and content for several institutions, including: Nature (NPG), the American Chemical Society (ACS), and the Defense Advanced Research Projects Agency (DARPA). As a fan of OpenCourseWare both then and now, all the content, objects, and scripts I developed I released as Open Source. 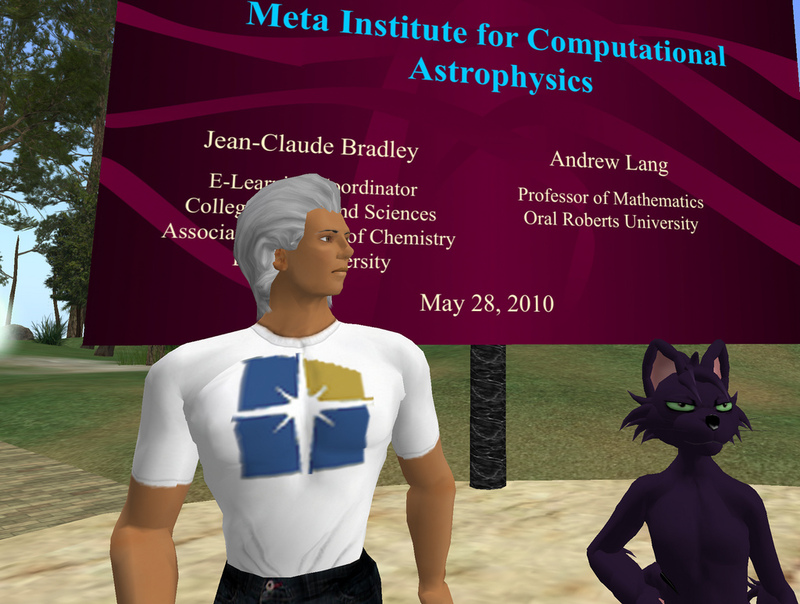 This work culminated with the co-creation of an OpenCourseWare initiative within Second Life “OpenSLedWare” and co-authoring, with Jean-Claude Bradley, a review paper on Chemistry in Second Life . 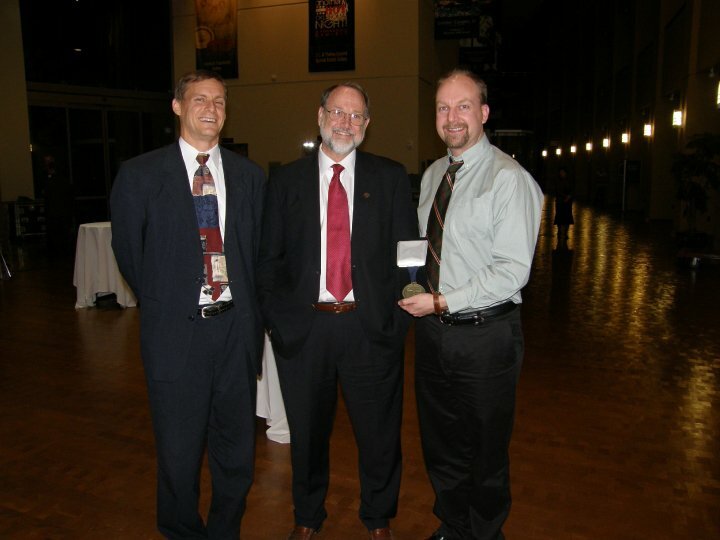 It is for this creative and Open work that I was named a DaVinci Fellow in 2010. An award that I believe I would not have received if it wasn’t for the collaborative research needed to create the Open Source chemistry visualization tools I co-developed. This is a clear example of how working and collaborating in an open way leads to things that wouldn’t be possible any other way. 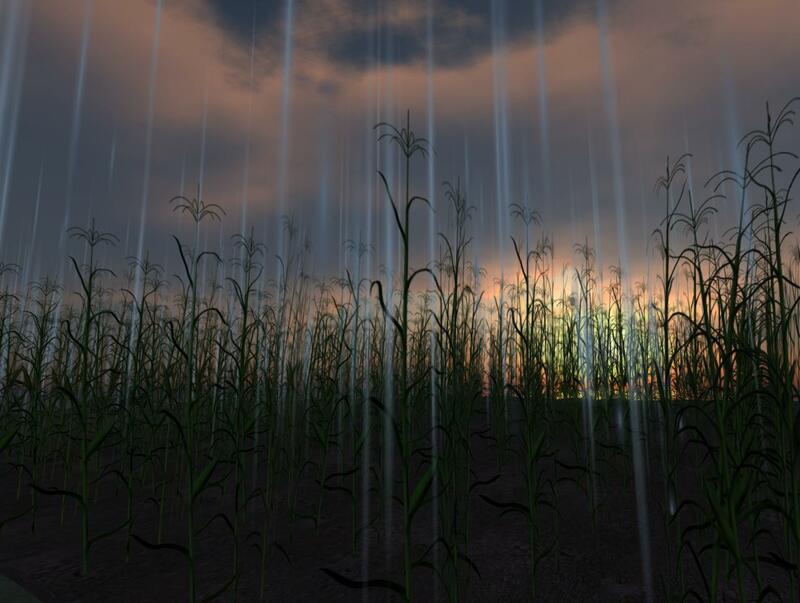 Even though Second Life has never really lived up to the hype or expectations of its early years, it was the Open Education, Open Science philosophy that I experienced and have since adopted that has really made all the difference in my career since, which has included being recognized by Google, the Blue Obelisk Movement, and even The White House [5, 6, 7]. I now do all my research completely in the open using a process called Open Notebook Science [8, 9], where all research is made publicly available under a CC0 license in as near real-time as possible. The value of Open Science to society is immense and I believe it is the future for mainstream science. I’m not just talking about Open Access to papers, I’m talking about true Open Science – Open Notebook Science. If you’re interested in Open Education, Open Science, Open Data, and Open Source initiatives and are unsure where to start, feel free to contact me directly and I’ll point you in the right direction.